J.G. 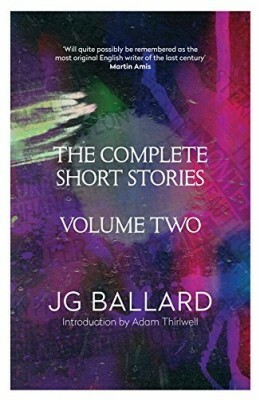 Ballard is known as one of Britain’s most celebrated and original novelists. However, during his long career he was also a prolific writer of short stories; in fact, many people consider that he is at his best in the short-story format. These highly influential stories have appeared in magazines and in several separate collections. Set out in the original order of publication and frequently the point of conception for ideas he further developed in his novels, these stories provide an unprecedented opportunity to see the imagination of one of Britain’s greatest writers at work.